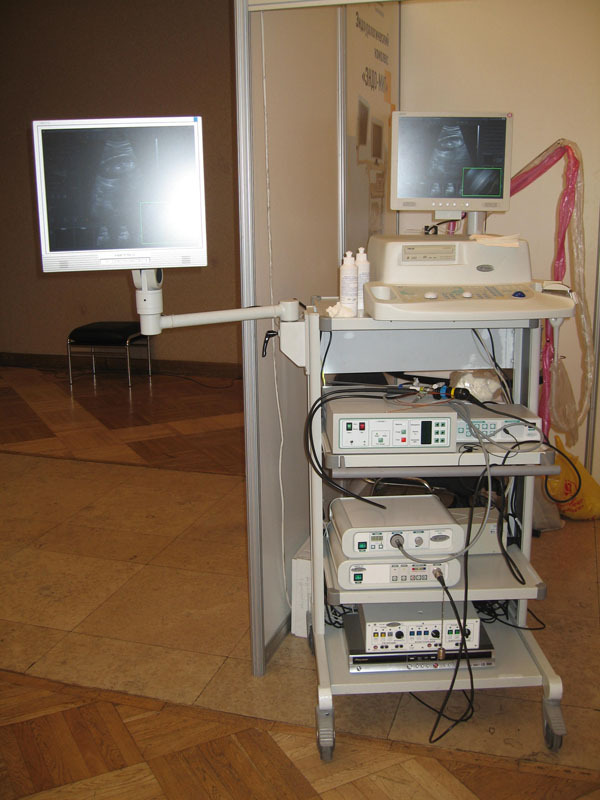 MedLine, Ltd. has developed, and now produces and sells the Urolit Nanopulse Lithotripter. 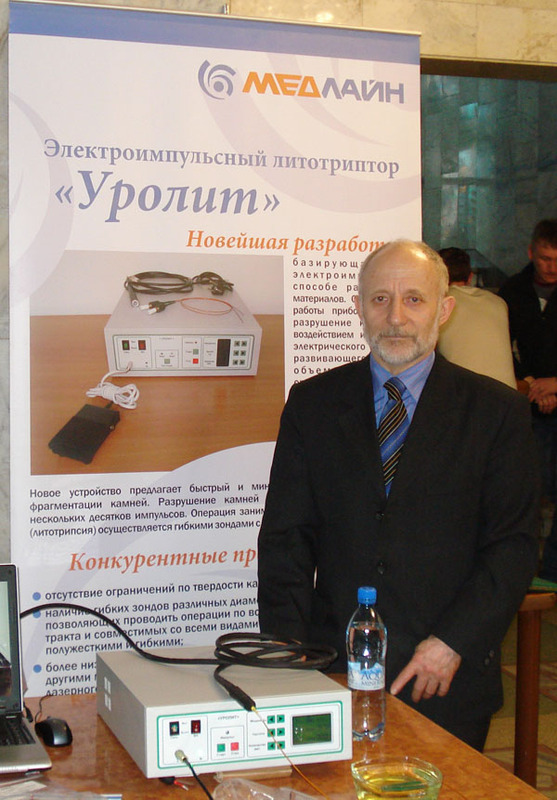 The Urolit Lithotripter is successfully functioning in more than 150 medical treatment facilities across Russia and the CIS, and it is being readied to enter the European market. The Urolit lithotripter has a complete package of authorisation documents: Marketing Authorisation issued by the Ministry of Health of the Russian Federation FSR No. 2011/10734, Certificate of Conformity No. ROSS RU. IM32.N00102, License No. 99-03001693.